Santa Clarita Councilwoman Marsha McLean is serving on the resolutions committee for the League of California Cities annual conference this week in San Diego. Policy development is a key part of the League’s legislative effectiveness and the League’s Annual Conference Resolutions process is one way that city officials can directly participate in the development of League policy. Any elected or appointed city official, individual city, division, department, policy committee, or the board of directors may submit a resolution for consideration at the conference. McLean served on the resolutions committee in 2011 and was responsible in 2010 for bringing forward a resolution on behalf of the City of Santa Clarita addressing unfunded state-mandates, which was ultimately approved. This particular resolution put a spotlight on the state imposed mandate regarding the Total Maximum Daily Load (TMDL) for things such as chloride, metals and toxicity. The approved resolution provided direction to the League to work with member cities to identify situations in which local governments must increase fees or taxes to meet state mandated requirements, and reaffirmed the League’s stance that anytime the state imposes a new duty, responsibility, or obligation on local government it must provide an adequate funding source to accompany the action. 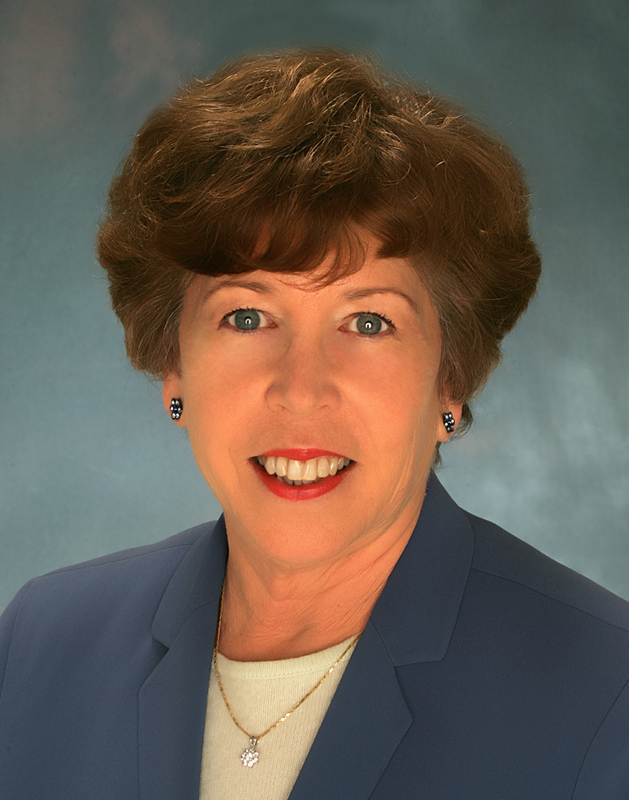 Marsha McLean was elected to the Santa Clarita City Council in 2002 and was Santa Clarita’s Mayor in 2007 and 2011. The League of California Cities was developed to be a leading advocate for the interests of the cities of California. The City of Santa Clarita has been a dues-paying member of the organization since shortly after incorporation in 1987. The League of California Cities is an association of California city officials who work together to enhance their knowledge and skills, exchange information, and combine resources so that they may influence policy decisions that affect cities.